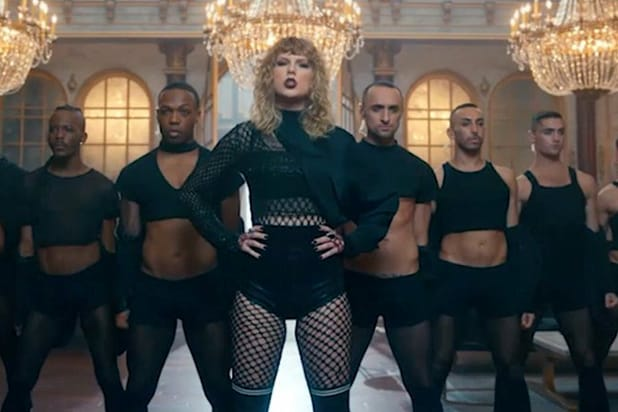 Director Joseph Kahn has already denounced accusations that his music video for Taylor Swift‘s “Look What You Made Me Do” bore a too-close resemblance to Beyonce’s “Formation,” and now he’s claiming Queen Bey actually copied Swift first. Beyoncé fans compared Swift’s outfit in the video to Bey’s iconic Super Bowl performance, in which she wore a black leotard and fishnets. They also cited imagery from Swift’s video they said was similar to Beyonce’s Southern Gothic videos from the “Lemonade” visual album, which was nominated for four Emmys and won a Peabody Award. The director predicted that his new online haters will probably dislike “Bodied,” the new Eminem-produced feature film he directed about a grad student who infiltrates a community of insult-spewing battle rappers. A representative for Kahn has not yet responded to TheWrap’s request for comment.